The content of this book is dedicated to the life and death of Annick Germaine Mathilde van Hardeveld. 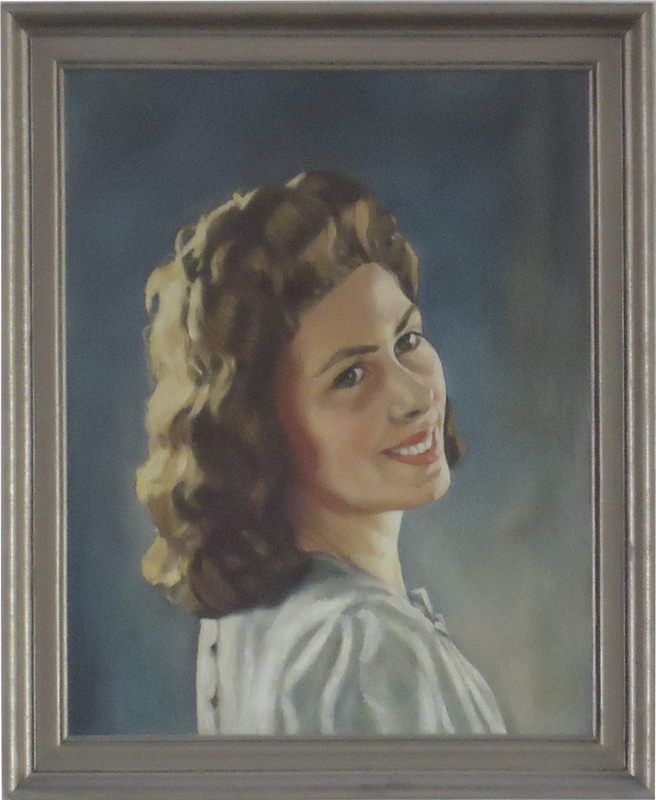 Born in Amsterdam on November 9, 1923, Annick was murdered in the early morning of May 5, 1945, the day World War 2 officially ended for the Netherlands. She was only 21 years old. 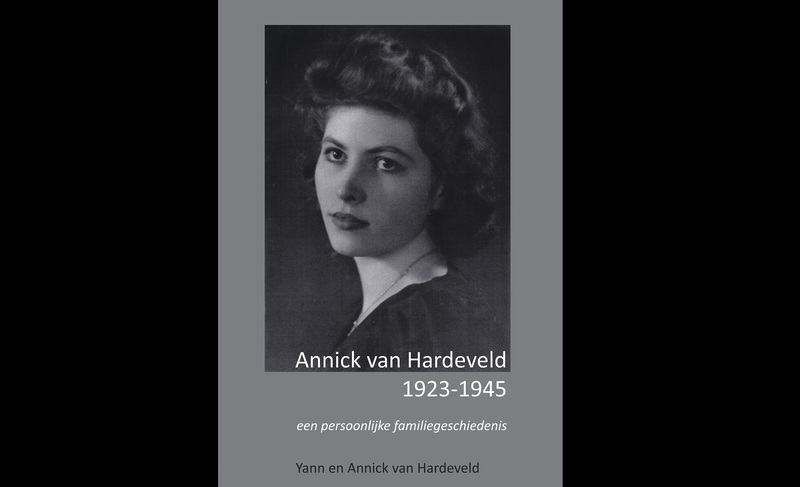 After 65 years a diary from 1945 popped up, containing an eyewitness report on the murder of Annick van Hardeveld. This was the inspiration to put this family history on paper. 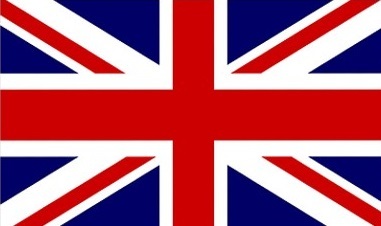 Who was she, this young woman who gave her life for freedom? Her life was too short and it has been a long time since. In all, sometimes cold and academic documents and photographs, but most of all in her letters and the remaining witness reports of the people around her at that time, a search was made for bits of information that could tell us something of her and her motives, to tell her history. Written by Yann and Annick van Hardeveld, respectively brother and niece.